One year out of college, James Nehring landed “accidentally” in teaching and soon discovered his love for the profession. But he was surrounded by a school system consumed with order, efficiency, rules, and punishment. He wanted to change the system. So began a quest that became a career. Why Teach? Notes and Questions from a Life in Education is a journey inside American education and a story of self-discovery. Why Teach? 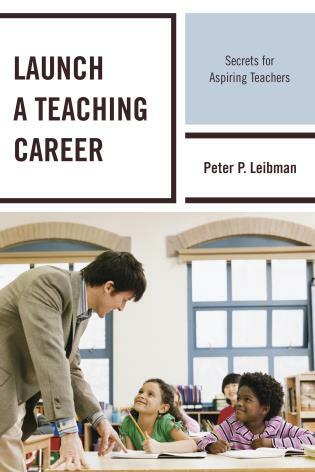 is the perfect introductory text for an aspiring teacher, a source of reflection for fellow educators, and a compelling insider critique of the system from pre-school to graduate school. In an age dominated by social science, Why Teach? makes the case for a humanistic approach to schooling. 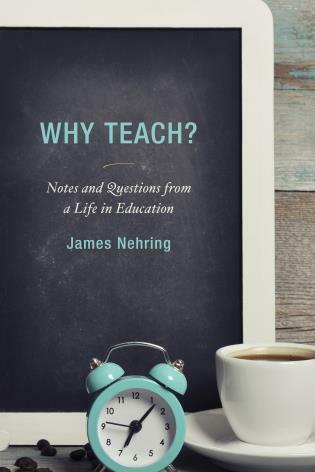 James Nehring is a career educator and the author of books and articles on schools and teaching. He is associate professor of Education at the University of Massachusetts Lowell and is the recipient of a Fulbright Award and a Brown University Alumni award for “contributions to teachers and teacher education." View and participate in Professor Nehring's website and blog at www.jamesnehring.org. 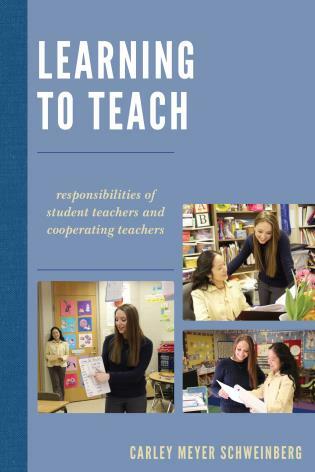 James Nehring’s most recent text, Why Teach? 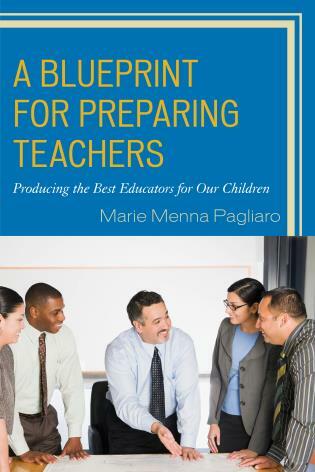 Notes and Questions from a Life in Education (2015), is a story-filled, retrospective book that chronicles the author’s journey from stumbling into teaching to transforming educationally into an innovative change agent while serving in multiple roles: teacher, administrator, and higher education professor. 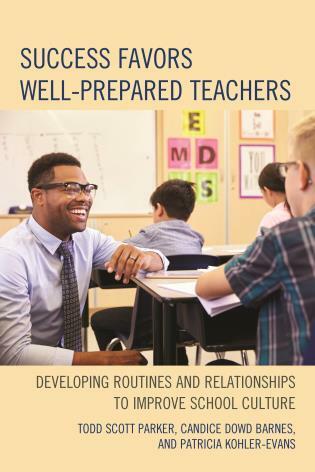 As the reader, you are immediately drawn into the book by Nehring’s short narratives filled with portraitures of school and classroom experiences to which all educators can relate. The stages of teacher development and awakening to the challenges inherent in being an educator emerge through his stories. 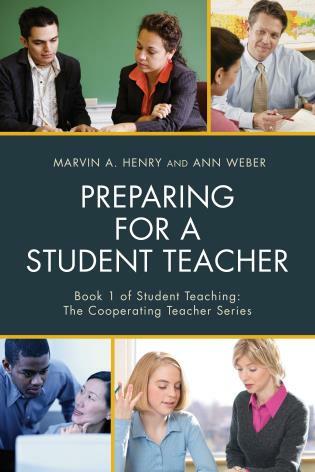 Whether the reader is a preservice teacher or a veteran educator with decades of experience, she can connect to Nehring’s narrative. 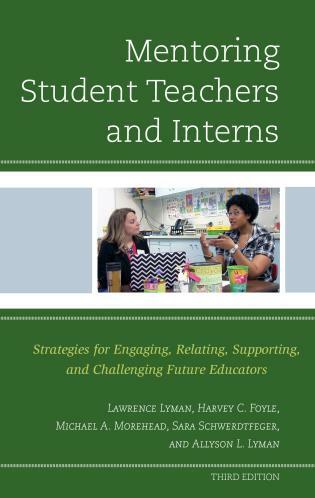 . . .This book would appeal to many types of educators (e.g., preservice teachers, beginning teachers, veteran teachers, mentors, instructional coaches, administrators, higher education faculty). 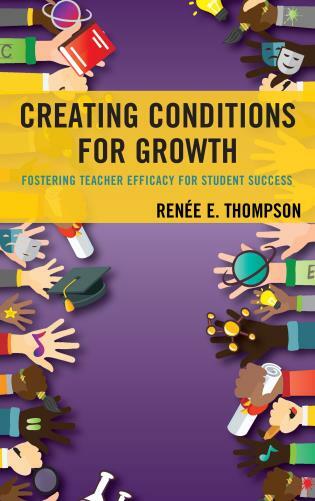 For example, the book could be used as a (a) practical supplement to student teaching seminars, (b) textbook for master’s or doctoral classes focused on teacher development and/or change theory, or (c) support to PLC teams studying school context, curricular initiatives, and collaboration. Those working in public, private, or charter schools would also benefit from Nehring’s insights. Almost certainly, any teacher would enjoy this book because it inspires and encourages contemplation. It causes readers to reflect on why they chose to teach and on the undulations of change they experience as part of that life journey. James Nehring’s Why Teach? Notes and Questions from a Life in Education is an inviting, personal narrative of the author’s varied experience as a career educator. 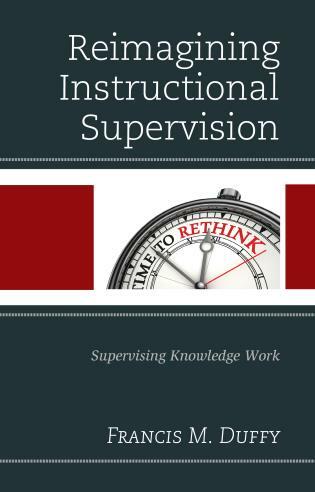 . . .By reading his thoughtful reflections on his experiences, we learn of challenges and rewards of each type of teaching environment. 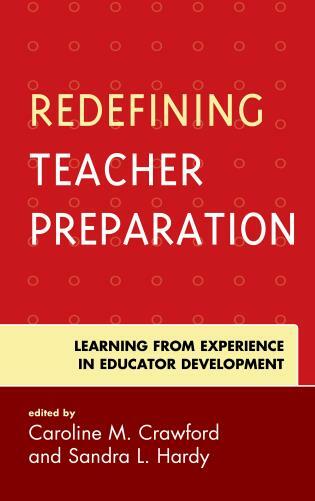 Nehring’s book therefore offers something for educators at all stages of their professional lives. 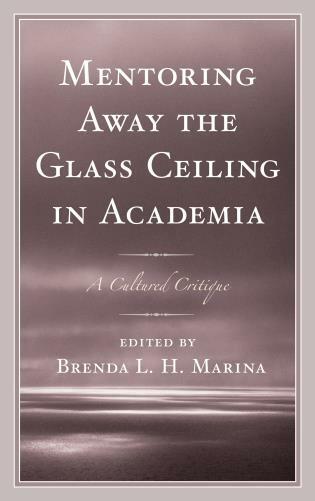 In an era when proponents of thoughtful change are often viewed with distrust if not outright hostility, Nehring subtly reasserts the integrity and ethics of an alternative mode of teaching. . . .Written in an accessible style laced with humor, James Nehring’s Why Teach? 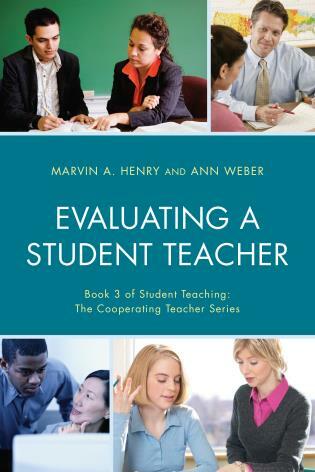 makes a good choice for inquiring teachers at all levels of their careers, from fledgling education students to senior faculty. . . .[T]he book is valuable. 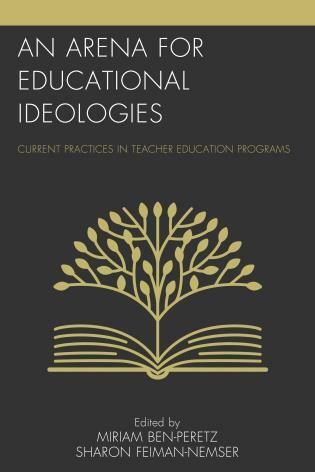 More entertaining than a chronicle of someone's career in education has a right to be, Nehring's book is a page turner not only because of his engaging style but because it's peppered with thoughtful observations about what it means to teach well. Combining insight, humor, and practical advice, Why Teach? is an inspiring story and a philosophical meditation — an adventure and a call to action that will challenge the mind and nourish the soul. I read it once and sat back in awe. So I read it again… As you read Why Teach? Notes and Questions from a Life in Education, I think you’ll realize that we’re witnessing a rebirth of some of the spirit that led both Jim and me into teaching and that helped us invent new ways to imagine how it could be reconfigured on behalf of both democracy and the simple humanity of young people. Reading it with others, as his post chapter queries might suggest, would surely be in keeping with the book’s underlying message — being part of a community of learners is in itself a way to learn, and to uncover the thread underlying your life’s path. By now, the teaching memoir is a well-established genre, and one with multiple audiences. But Jim Nehring's Why Teach? 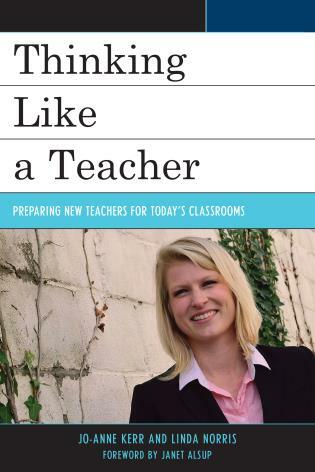 offers a fresh twist: a life as a curriculum. By structuring his experiences into a series of lessons to be absorbed, reflected upon, and discussed, he makes a valuable contribution to the discourse of teaching and our understanding of the surprisingly serpentine paths a life in school can take, both inside and outside the classroom. A well-documented journey of a life-long teacher. Both professional and personal. A good read for anyone thinking about entering the profession or wondering why people stay. Why Teach? 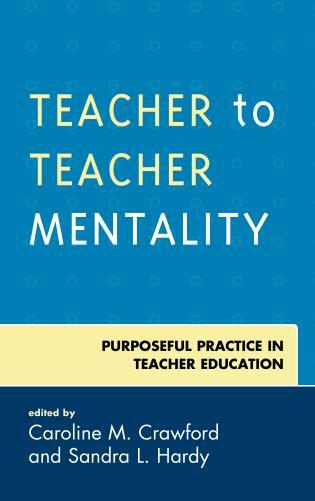 is one of the most compelling books on education that I've read in years because the author takes us with him on a fascinating journey of more than30 years in which he explores and slowly comes to understand what he rightly calls "the mystery of teaching." Part pilgrimage, part reflective manifesto, the book is written with a lovely sense of charm and humor, insight and irreverence. It's a wise book in the best tradition of Nehring's mentor, the late Ted Sizer, but I hope I'll be forgiven for the pleasure that I took in reading it mostly as a real good story—an ethical and intellectual adventure. — Jonathan Kozol, National Book Award winner and author of "Savage Inequalities"